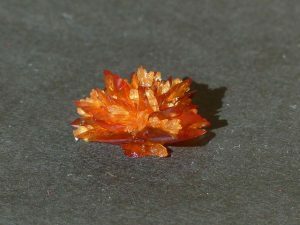 Crystals are both fascinating and beautiful, and children will have fun learning about crystals are made. 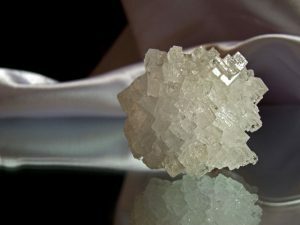 You can make crystals from sugar, cream of tartar, and other materials, but one of the easiest to make are salt crystals. Here’s an easy step-by-step method of making salt crystals. Cut a piece of string long enough to wrap around the toothpicks, pencils, or sticks and still dangle into the jar. Tie the string to the pencil or stick. Place the pencil or stick to the string so it falls well into the jar and into the water. Leave the jar in place until crystals form along the string. Examine the crystals. If you have access to a microscope, look at the crystals with the naked eye and then with the microscope. What shape are they? (They should be cubic crystals.) What do you notice about them? Do they grow individually or in clumps? How big are they? Do you see any huge single crystals or any smaller crystals grouped together? Try suspending leaves, feathers, pipe cleaner shapes, or other materials from the string to see how the crystals behave differently. 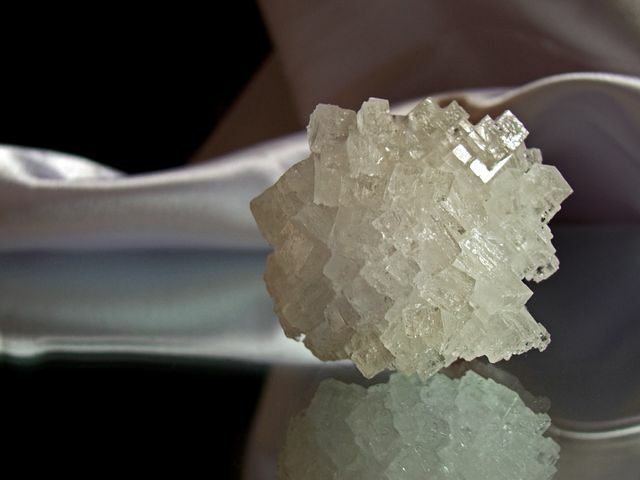 Try substituting sugar, borax, or cream of tartar for the salt. How are the results different? Here’s a video that shows making crystals out of borax and pipe cleaners. There’s boiling water involved, so you’ll need to supervise closely.